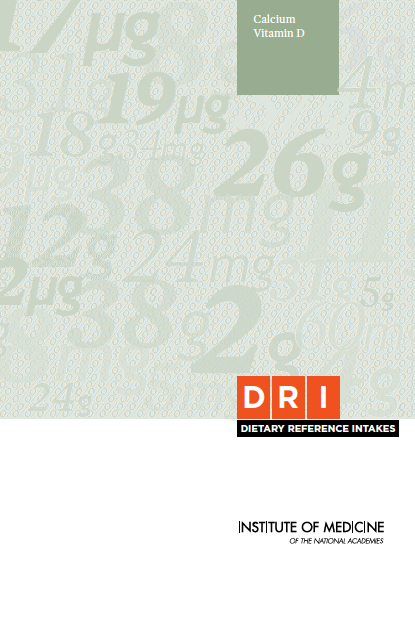 Dietary Reference Intakes (DRIs) are nutrient reference values developed by the Institute of Medicine. They are intended to serve as a guide for good nutrition and provide the scientific basis for the development of food guidelines in both the United States and Canada. These nutrient reference values are specified on the basis of age, gender and lifestage and cover more than 40 nutrient substances. 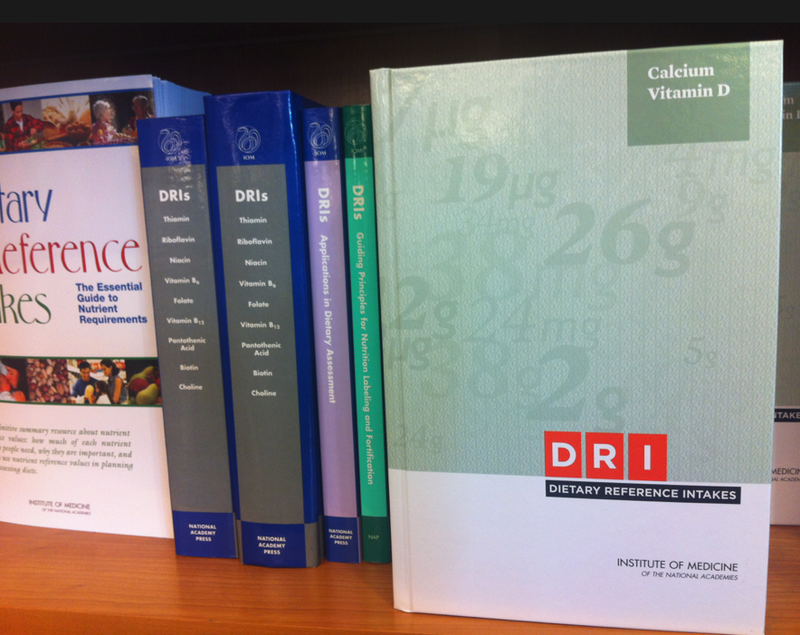 DRI books sit on the bookshelf of just about every nutritionist in the US and Canada. 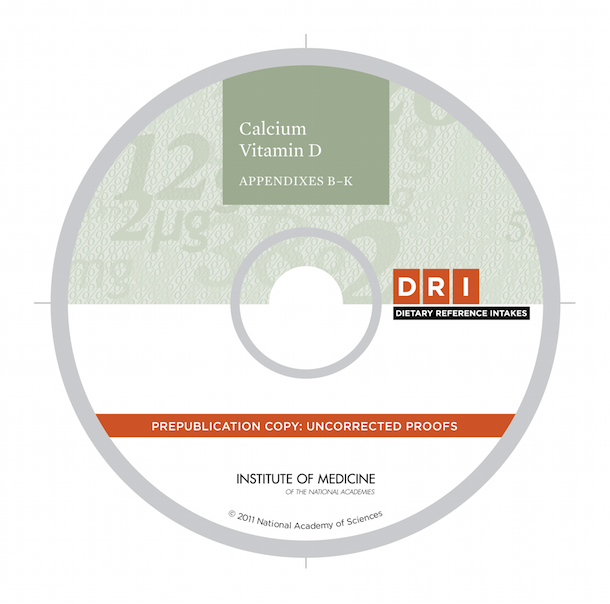 In 2010, we transformed the overall design of these series of books, beginning with the release of new dietary intakes for calcium and vitamin D.